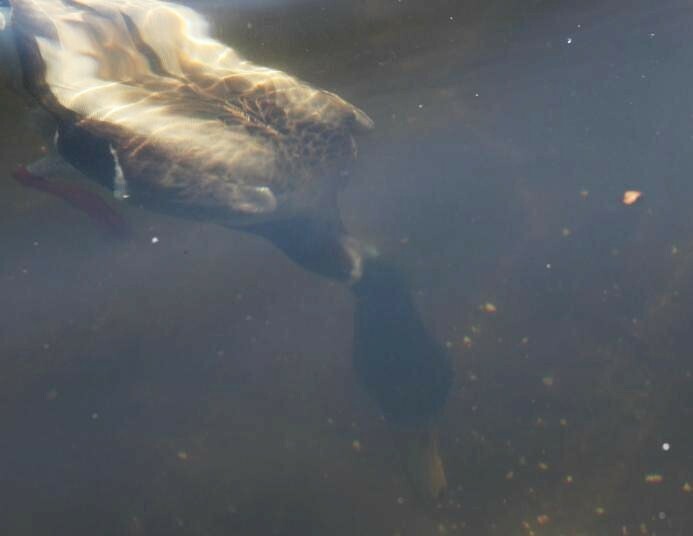 A duck plunges into Salish Park pond last week. The FVHCF is looking for animal photos. an you take awesome photos? 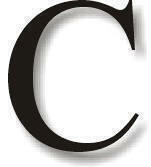 The Fraser Valley Health Care Foundation (FVHCF) wants to see them. 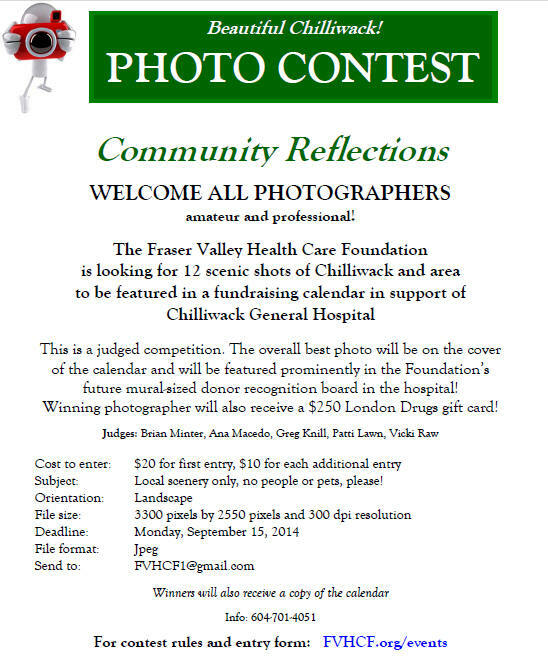 They're running a photo contest in Chilliwack to raise funds for the hospital and to find a great image they can showcase on the future donor recognition board. "We like to thank our donors and celebrate beauty and art at the same time," said FVHCF spokesperson Lisa Luky in an e-mail on Thursday. 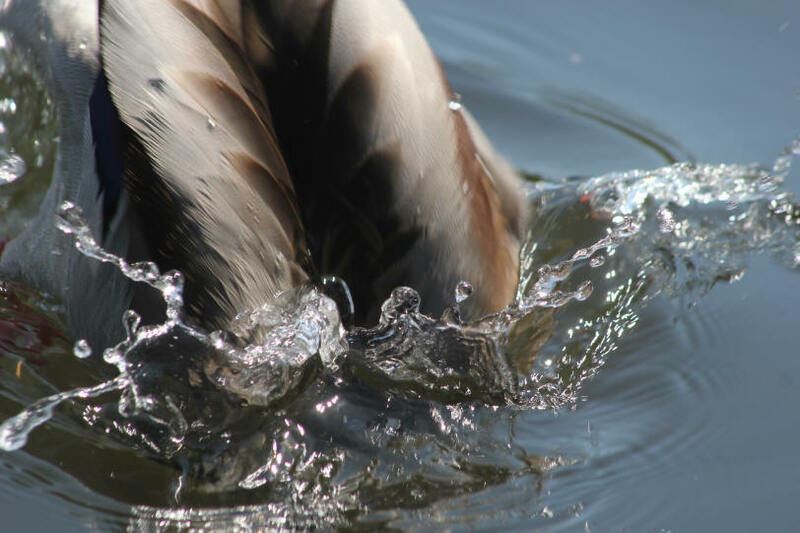 If you're out and about with your camera this summer, why not keep the photo contest in mind? The contest deadline is September 15. The first entry is $20 and additional entries are $10 each. Interested shutterbugs can download the photo entry form here and the contest rules here.